Get an honest quote from a dedicated hardworking company. We can answer your questions and provide you with ideas and options that best suit your needs and budget. 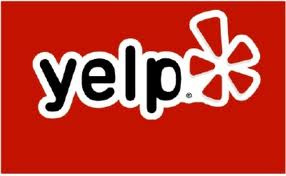 We're proud to say we make our living from the many referrals of satisfied clients. No minimum charge for small jobs. Alternative eco-finishes such as Osmo Polyx Hardwax Oil as well as traditional Swedish and commercial water-base Bona Traffic. New installation of unfinished, pre-finished, engineered, cork, and laminate. We install above or below grade, over cement or wood sub-floors. Nail down, glue down, float, and click together installation. 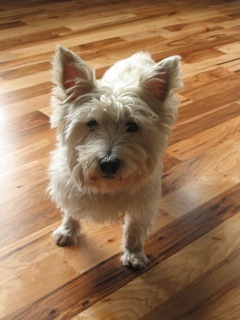 Complete refinishing of existing wood floors with 2-3 coats of the best finish available. Staining with a full palette of colors. Top-coating for when just a new wear layer and sheen is needed. Custom restoration and spot repair of pet damage, over watered plants, furniture gouges, smoke and fire, water damage from leaking appliances, etc. 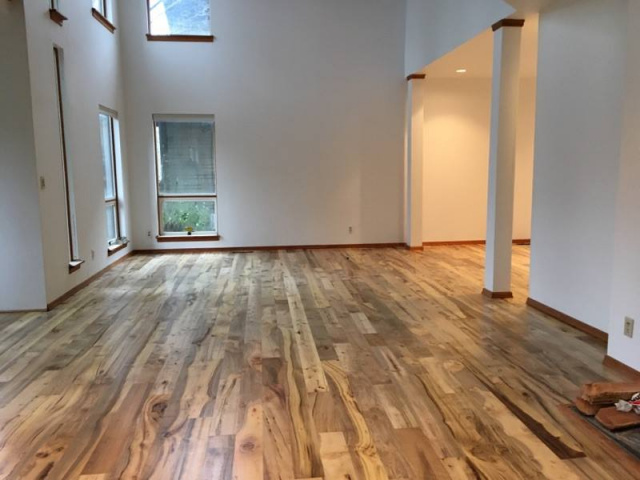 Top-coating pre-finished floors! 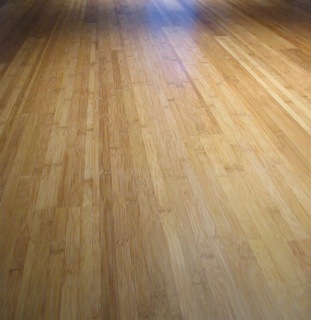 With advanced technology, we can abrade and top coat the factory applied finish on a pre-finished hardwood floor. 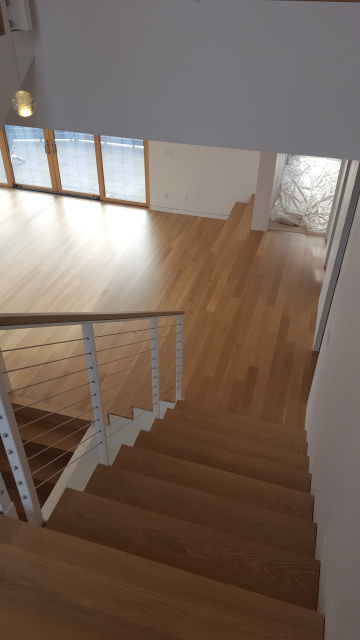 Stair tread and riser installation and/or refinishing. 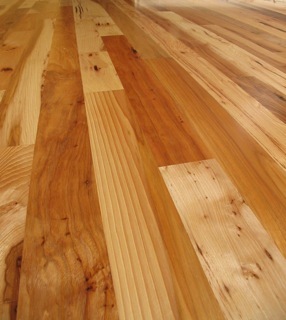 Base trim finishing and installation to match your floor. Exterior deck or porch refinishing. Tear-out and hauling of carpet, pad, tack strip, chip board, and vinyl. Expert pre-installation consultation to guarantee your new floor performs exactly as it should. Protect your investment and get educated to possible and likely problems that will cause lengthy delays and additional cost. Outstanding dust containment. We clean everyday!!! Vacuums on all of our sanding equipment + thorough masking of adjacent spaces+ diligent and serious additional cleaning of all surfaces.